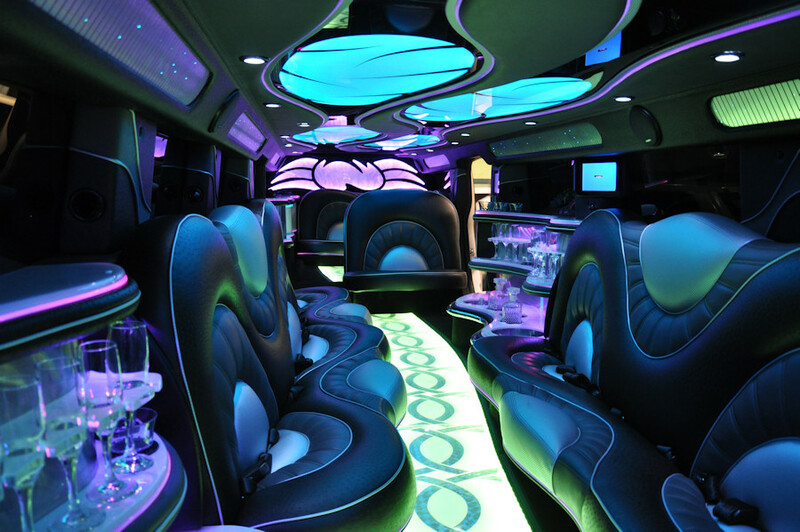 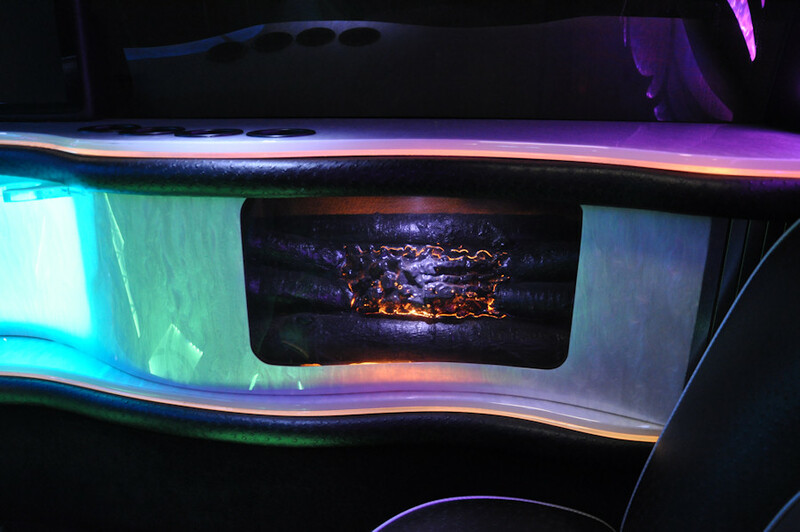 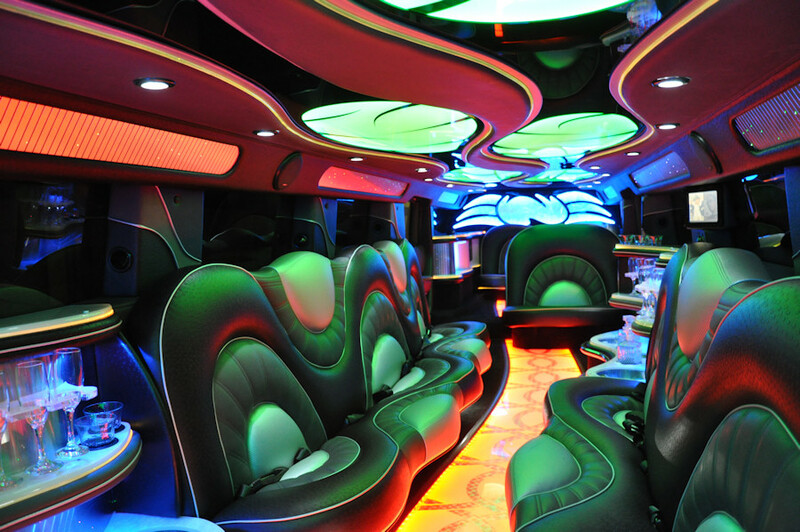 ​Southside Limousine is here to fulfill all your transportation needs. 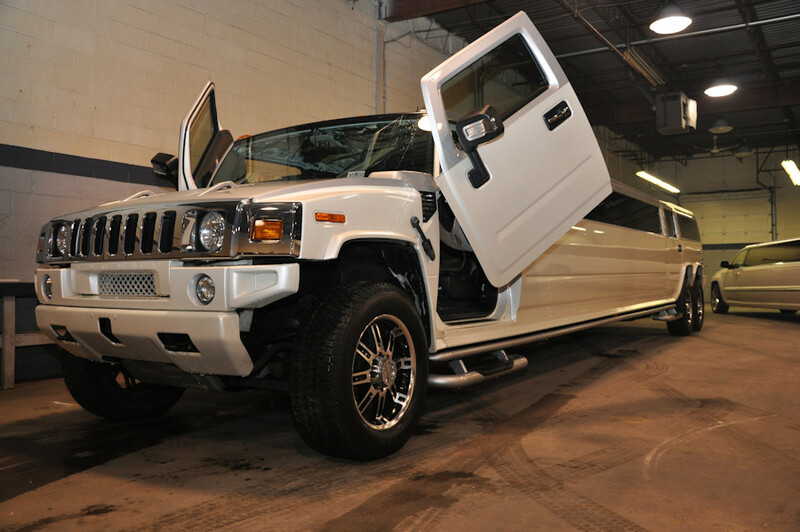 Our mission at Southside Limousine is dedicated to developing and maintaining a long term relationship with our clients. 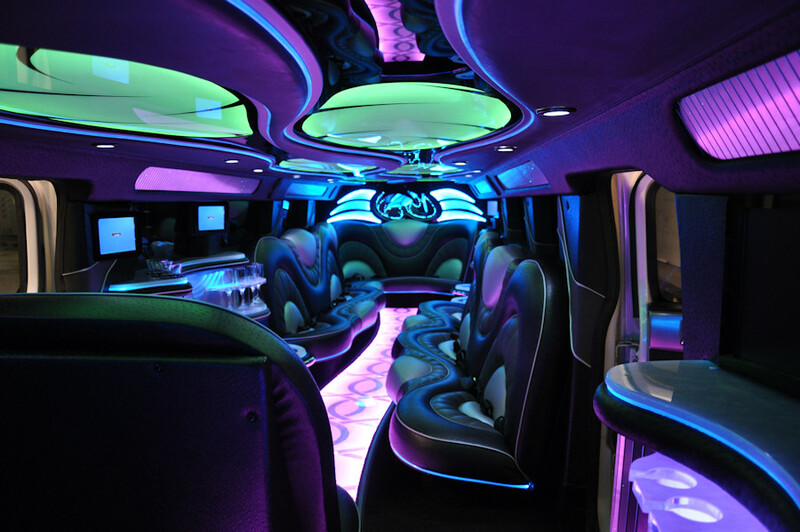 Providing them with the most reliable, safe, luxurious and personalized ground transportation in Chicago and Northwest Indiana. 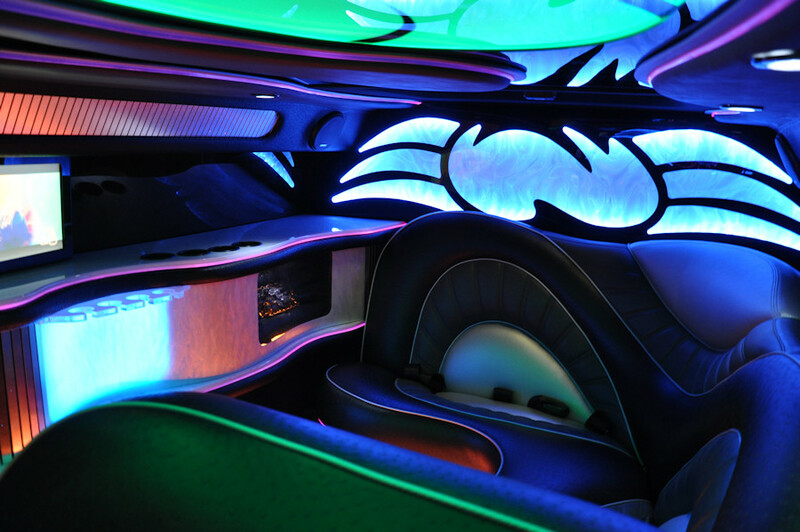 To view all of our vehicles, click here.